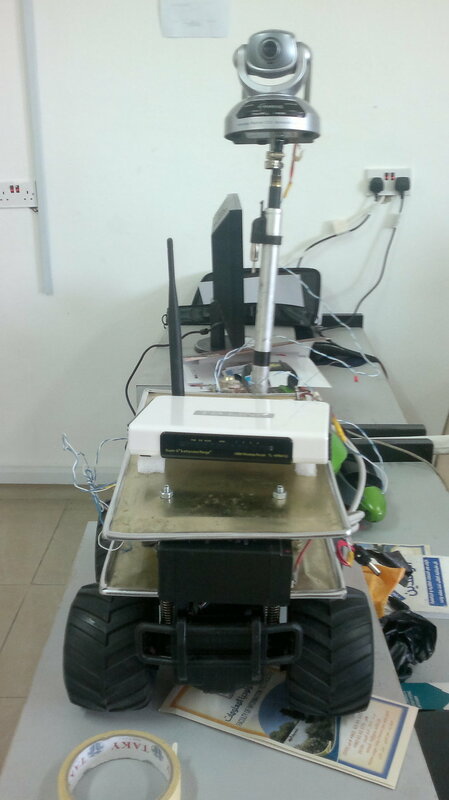 its a car Controlled by wi-fi from remote place sending video and audio stream. controlled by web app and mobile app from any where. Its took the first place at my IT Collage.